With hundreds of crowdfunding campaigns launching each year, it’s only logical that many will fail. Likewise, quite a few reach success by meeting and exceeding their funding goal. 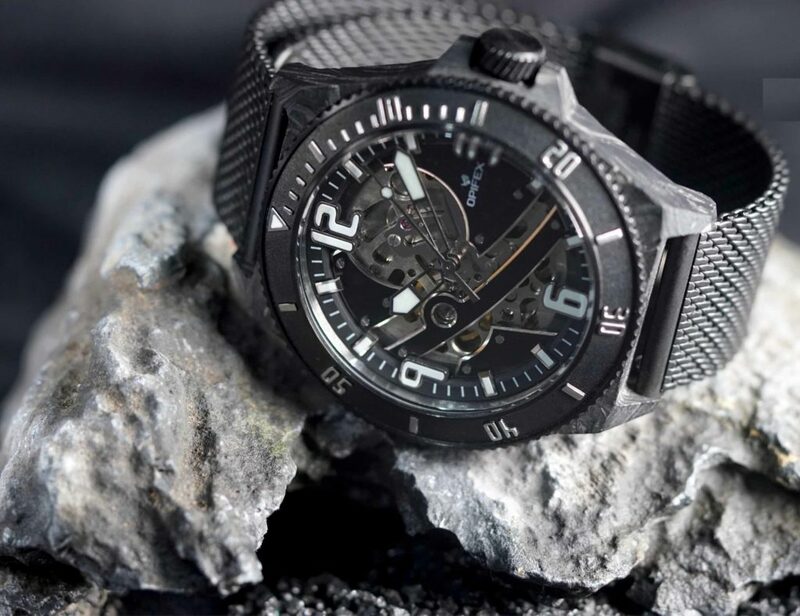 From gadgets for better health to those that help you travel the world, these crowdfunding campaigns caught our eye for all the right reasons. How much has been pledged to crowdfunding campaigns? In 2017 alone, Kickstarter projects raked in over $600 million. How many campaigns have there been? As of April 2018, Kickstarter has seen over 400 thousand projects go live. Where can I see the latest campaigns? Check out our crowdfunding projects category to see them all! Hundreds and hundreds of crowdfunding programs come across our desk every year and hundreds fail. But, many are successful. Whether it’s due to grit and great marketing or truly remarkable designs, watching a great campaign succeed is always exciting. At Gadget Flow, we love nothing more than a successful campaign. Check out these 19 incredibly cool crowdfunding projects which have really caught our attention so far this year. Attaching to your smartphone, this clever little device actually uses your phone’s camera and a laser to measure distance, dimensions, and line of an object. If that wasn’t cool enough, it does all this in just a single shot. You might write less and less these days thanks to computers, but the KOSMOS ink might change your mind. The magnetic design is superbly minimalist and full of smart touches. 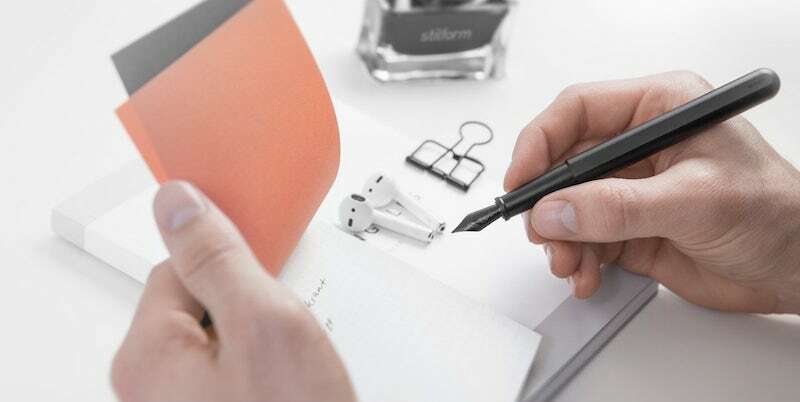 For instance, the chamfered cap prevents the pen from rolling around your desk. There’s organizing your fridge and then there’s organizing your fridge with Ovie. 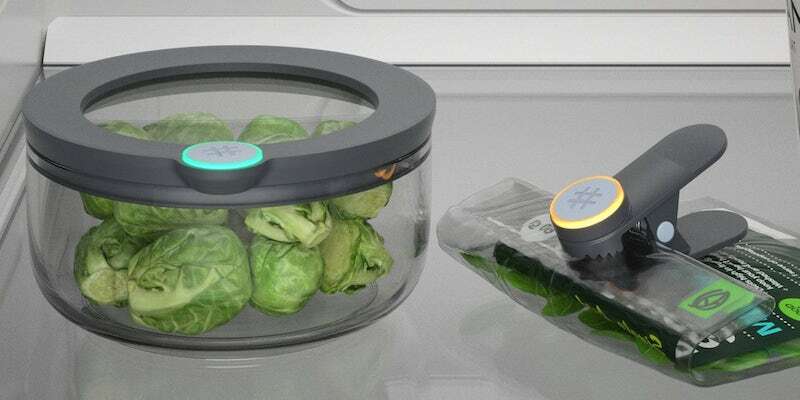 This food storage system actually has smart tags so you know exactly when you put it in there. Plus, it pairs with Alexa for a truly smart experience. It might look like a weird mouthguard, but this mouthpiece is actually a clever toothbrush. Thanks to the all-over bristle design and sonic technology, it cleans all your teeth in 30 seconds. It even cleans those hard to reach molars with ease. 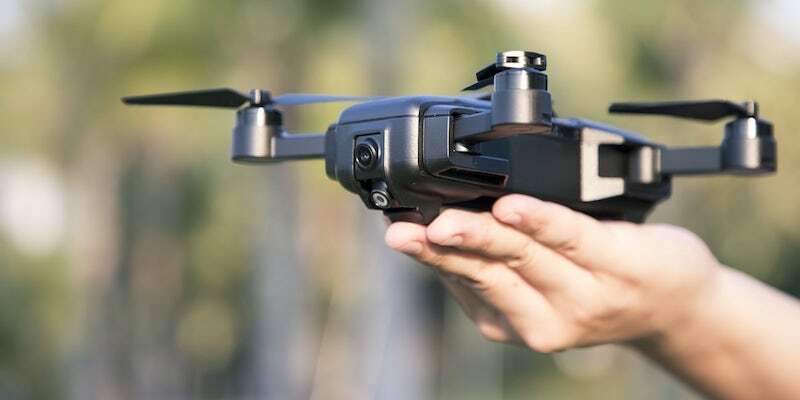 Raising an impressive amount of money, the Mark Drone ticks all the boxes for what any photo or video enthusiast could need. It records in beautiful 4K yet it weighs the same as your iPhone. What’s more, it fold down for effortless transport. Rocking a clean white shirt might seem easy, but staining it is even easier. But, not this one. It actually uses nanotechnology to repel liquids, stop sweat stains, and reduce bacteria. You can look, feel, and smell fresh all day long. You’ve probably seen Bristly before — whether you’re a dog owner or not — as it went viral on social media. 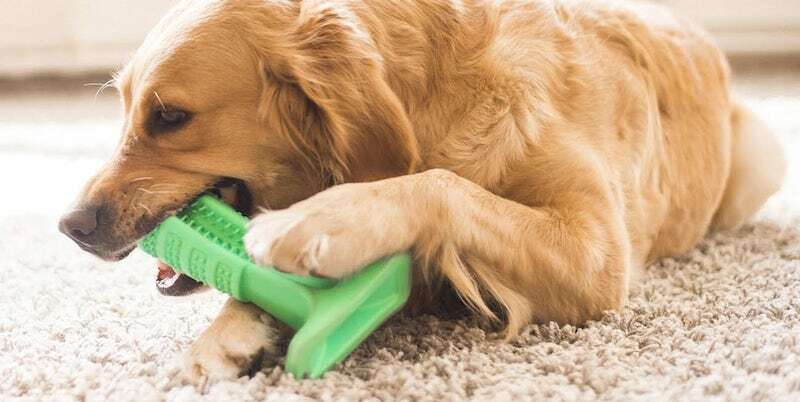 Disguised as a toy, this chewable actually cleans your dog’s teeth as he plays. It’s less stressful for both you and your pooch. Introducing the lunchbox reinvented. This clever system solves all the issues of traditional lunchboxes. It’s totally airtight to help keep your food fresh. It’s also microwavable and dishwasher safe. 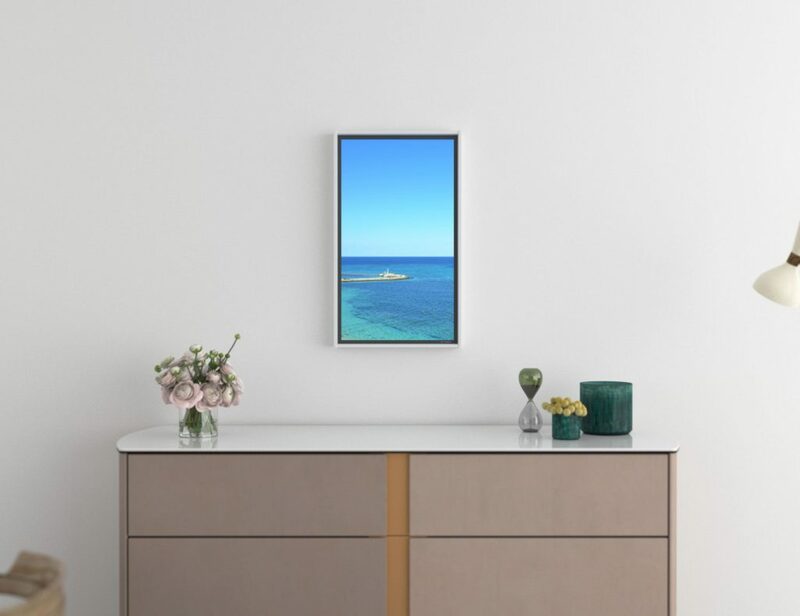 Best of all – it folds down totally flat when it’s not in use. This is one of those “why didn’t I think of that?” crowdfunding campaigns. 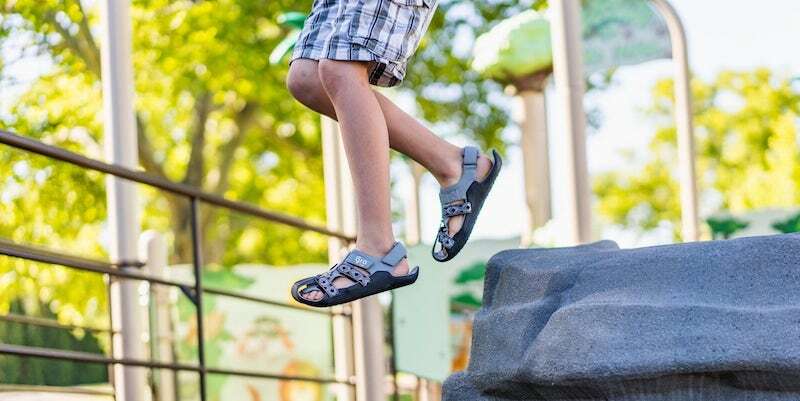 These shoes actually grow as your kids’ feet grow. Because you can adjust them in three places, they’ll also grow however your kids’ feet grow, too. When was the last time you had a water gun fight? Probably too long ago. While you might remember a few flimsy designs, Spyra One actually produces impressive water bullets. They totally soak your target! If you love to travel then you need Travis as your companion. 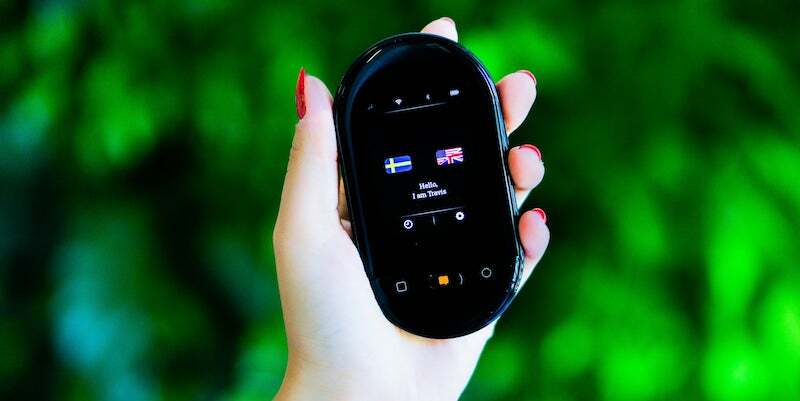 Pocket-sized, Travis can translate more than 100 languages all with a tap. With AI, it delivers maximum accuracy for every voice command. 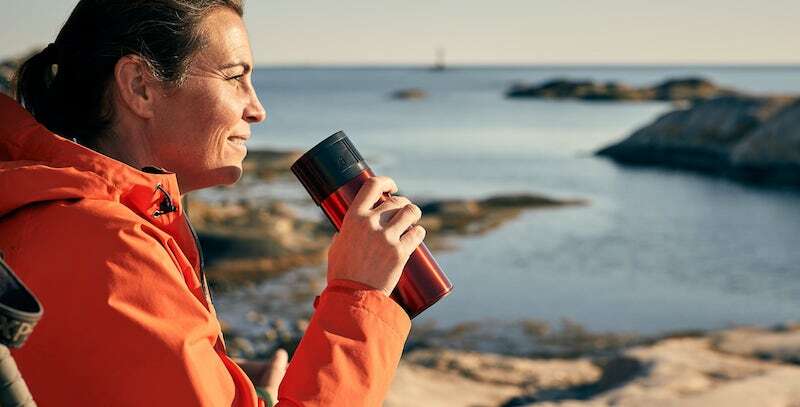 You’ve seen water bottles that track your water consumption, but have you seen ones that think for you? Lyd has an automated cap which means it opens the lid as soon as it touches your lips. Likewise, it also automatically closes, eliminating any spills. OraSaifu is a wonderfully smart way to hold all your money. 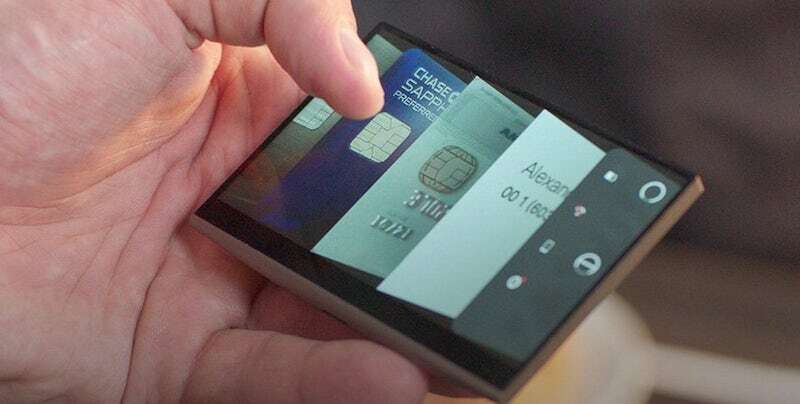 In fact, it can securely store unlimited cryptocurrencies and cards. With everything accessible and in one place, you never need to lug around a bulky wallet or purse again. 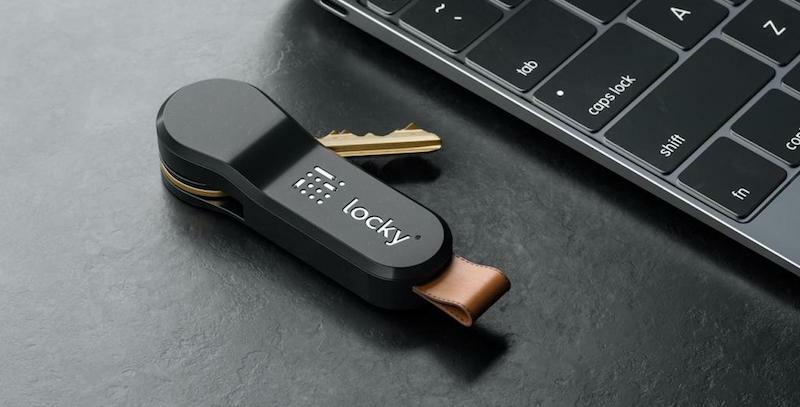 Smart keys have taken the crowdfunding world by storm. But, Locky actually makes your regular key smart. Simply replace your lock and Locky will virtualize your key for instant easy access. The app will automatically tell you if you’ve ever left the door unlocked. Combining a fork, a spoon, and a spatula, Morsel is an original and modern take on the spork. 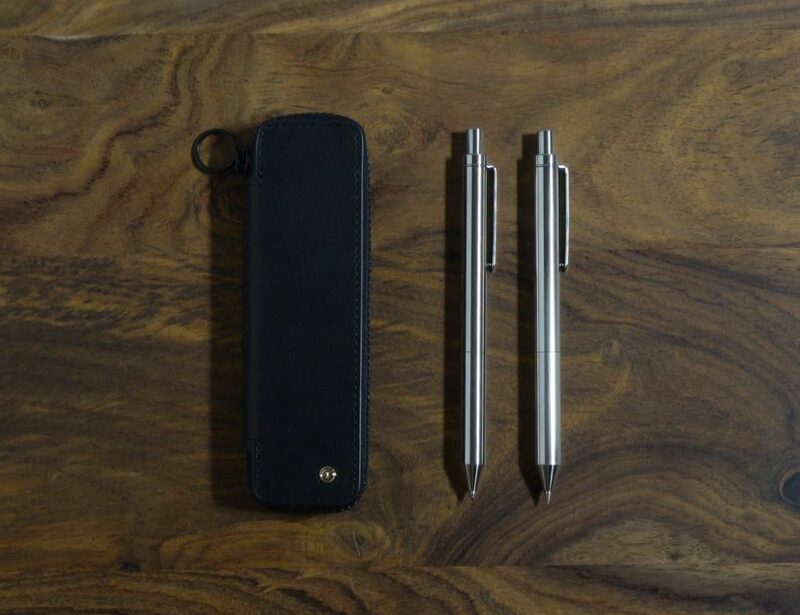 On one end is a full-size fork while the other has an asymmetrical scraper. 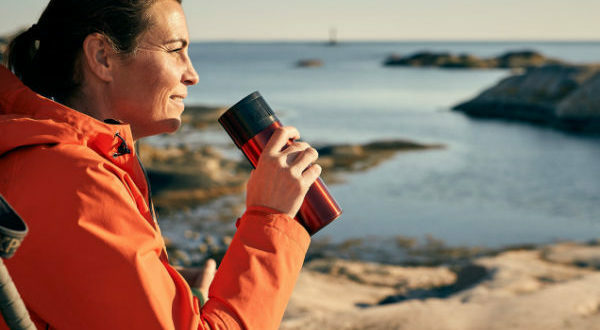 This all-in-one is perfect for your on the go lunch or camping. 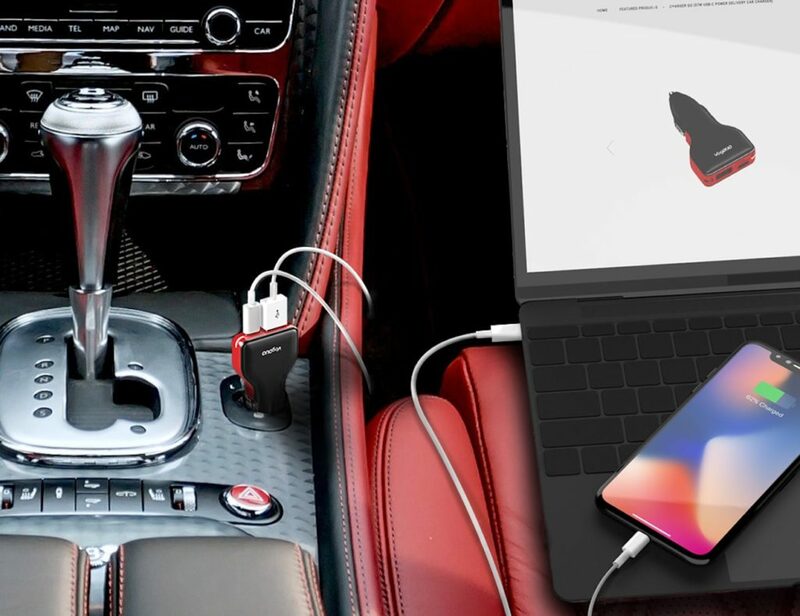 Through the power of nano suction technology, these genius pads can actually hold a variety of things anywhere you want. 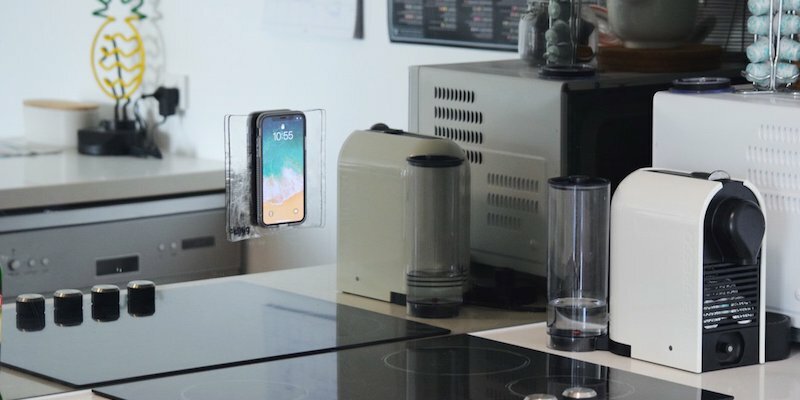 Stick the nanoMAT to your wall and have an instant mount for your smartphone. Or use it in the kitchen to create a knife block anywhere. 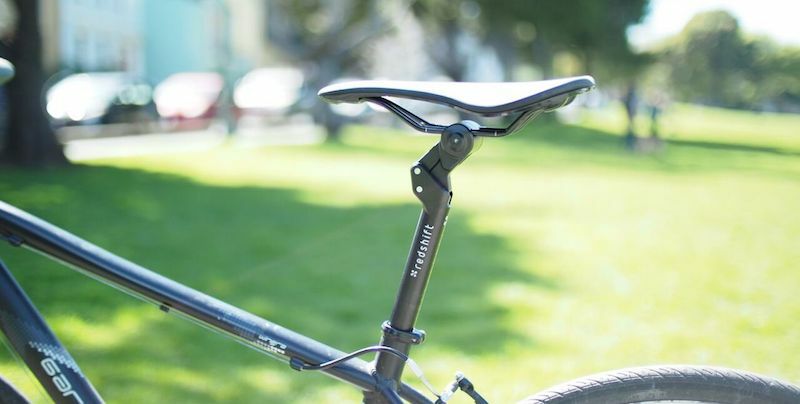 The ShockStop provides a simple solution for a nagging problem: it heavily reduces the impact of bumps on your bike. By adding suspension, it totally kills vibration for a more enjoyable ride anywhere you go. Taking the crowdfunding world by storm, the DDN Total Tool truly does it all. In fact, it has 41 different functions all in one compact unit. 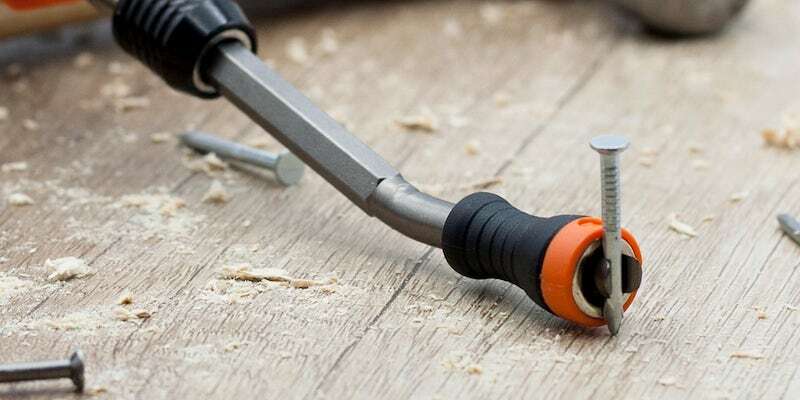 Say goodbye to avoiding DIY around the house and hello to a new hobby of fixing everything. Ever wish you could sit anywhere? With LEX, you can. 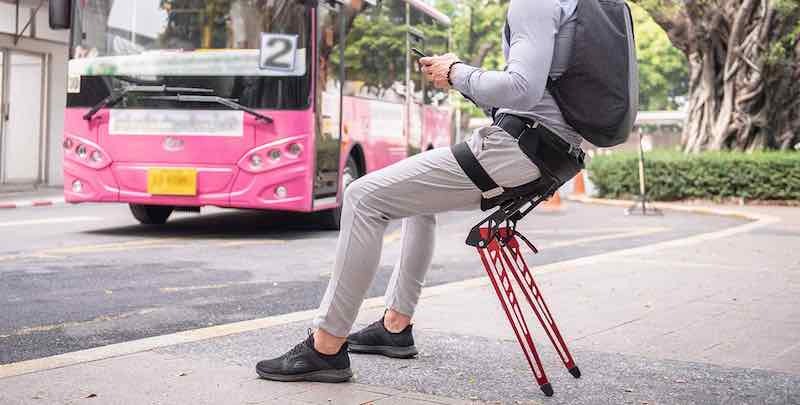 Wrapping around your waist and thighs, this clever bionic chair actually automatically extends when you begin the motion of sitting. When you stand, it instantly tucks away. Now you can have your seat and sit in it, too. Did your favorite crowdfunding project make our list? Let us know in the comments!